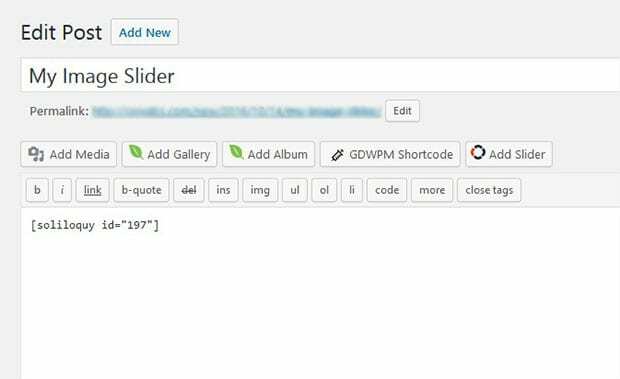 Do you want to create a WordPress slider with image captions? 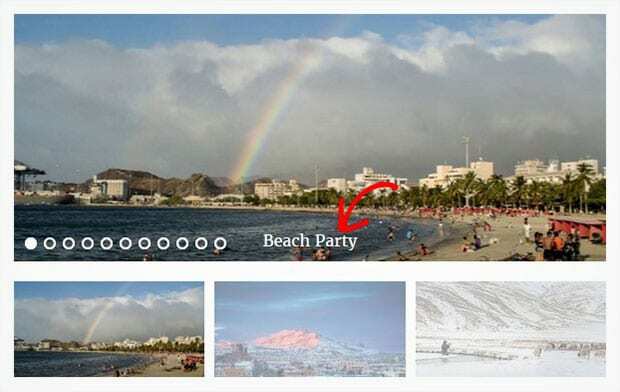 You may need to explain the context of your image slider with text on each photo. In this tutorial, we will share how to add an image slider with captions in WordPress. Having a caption slider will help your audience to understand your perspective of the image. Image captions can be short or as long as you need to explain your photo well. 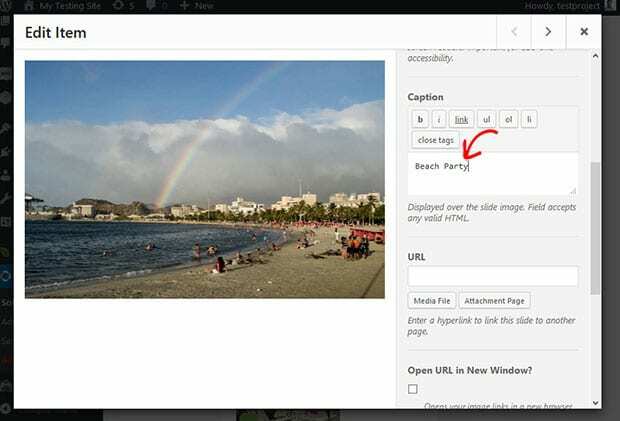 Adding captions with keywords can also be good for the search engine rankings of your image slider. First thing that you need to do is to install and activate Soliloquy WordPress Plugin on your site. 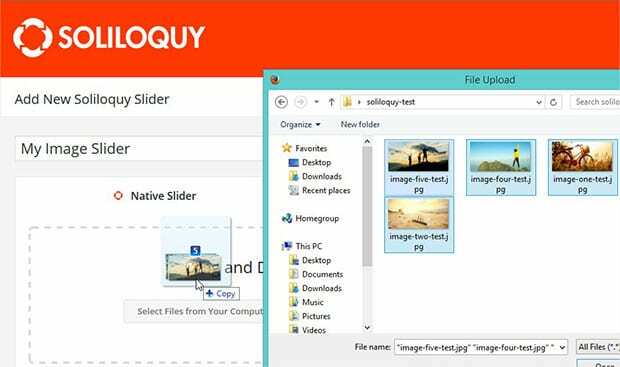 If you face problems in installation, then check out this guide on how to install Soliloquy in WordPress. Upon activating the plugin, you’ll see a new Soliloquy tab in your WordPress menu at the left side of the screen. You should go to Soliloquy » Add New. Add a title and drop your image slides in the Native Slider section. To learn more about sliders, check out this guide on how to create an image slider in WordPress. After adding slides, you should go to images tab and click on the edit (pencil) icon to modify image settings. A popup will appear to edit your item. In the right side, you should add your text in caption field and click on the Save Metadata button. You need to add captions of all images individually. Once you are done adding all the captions, simply click on the Publish button. 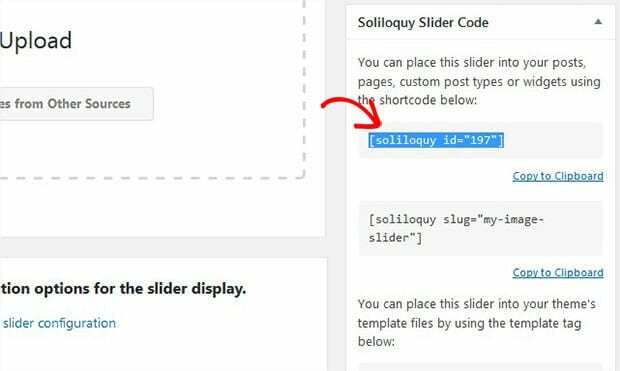 You’ll notice a new Soliloquy Slider Code widget with shortcode and some other information. Make sure to hit the Update button. You can visit your site to see the WordPress slider captions on your image slider. We hope this tutorial has helped you to learn how to add an image slider with captions in WordPress. You may also want to check out our guide on how to schedule your WordPress slider and images and also learn about beginners guide to email marketing. Is there any way I can change the colour and font used in the caption? Can you advise on how the CSS might look for a specific font and colour, and where to place it. Thanks, this stuff is not my strong point!